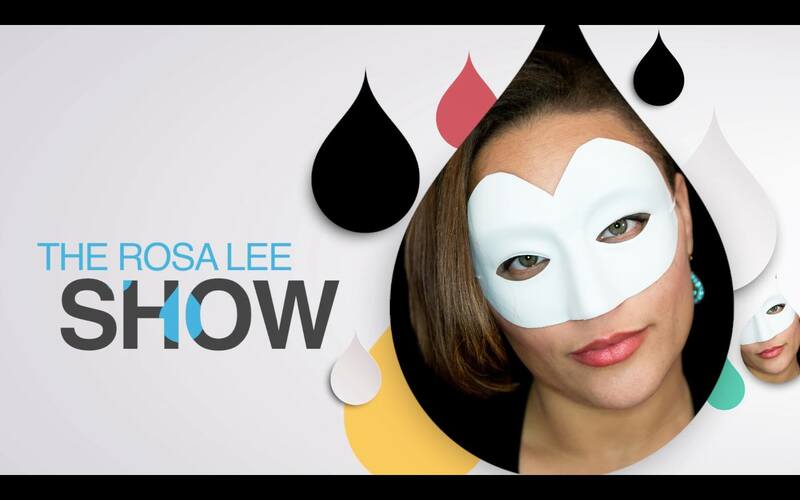 “The Rosa Lee Show” is coming to Portland OR, Saturday 6/6 at 7pm. Rosa Lee is a performance artist known mostly for her ASL Music Videos on YouTube, her work as a solo performer in The Rosa Lee Show and as a lead actor in ASL Films’s feature film Versa Effect. to reserve your discounted tickets! CymaSpace, now supported by Amazon Smile! Shop at Amazon Smile and support CymaSpace, completely obligation free! Do you shop on Amazon? Did you know that Amazon have a special program called Amazon Smile where they will donate 0.5% of the price of any items purchased by Amazon customers to the charity of their choice. Amazon Smile has approved CymaSpace as one such registered charity so you can now indirectly support CymaSpace and our mission to make performing arts more accessible. It’s super easy and does not cost you anything, all you need to do is visit smile.amazon.com, select CymaSpace as your supported organization and continue using and shopping on Amazon as normal. If you find yourself forgetting to go to smile.amazon.com instead of the regular amazon.com you can install these handy browser extensions to ensure you’ll always goto smile first. We thank you for your support, happy shopping! HELP CYMASPACE EARN DONATIONS BY SHOPPING WITH YOUR FRED MEYER REWARDS CARD. Lost your card but have your phone number to access your Fred Meyer Rewards? Call: 1-866-518-2686 (M-F 5AM-9PM) and request your Rewards Card number. If you haven’t set up a Fred Meyers Rewards account, set it up here: https://www.fredmeyer.com/account/create. After you have set up your account, scroll down and click on “Community Rewards” (to add us as a non-profit) and fill out the necessary information. You can search for us by our name (CymaSpace) or by our non-profit number 86621. Then, every time you shop and use your Rewards Card, you are helping CymaSpace earn a donation! 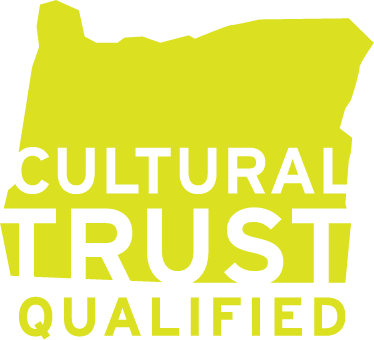 We are proud to announce that we have a new site, made possible thanks to funding from RACC and all of our hard work from our staff. The new website features new responsive layout for various devices and a more robust event system to allow visitors to find out about CymaSpaces’s upcoming events. Do to popular request you can now support CymaSpace and our mission to make performing arts more accessible by making a tax deductible donation or joining our new Membership Program. We are working hard on the website and we will be adding more features such as Community Forms and advanced Ticket sales for events soon. A screenshot of the Home page of our brand new website. We are now accepting members into our exciting new program that includes discounts and a special rewards program. To sign up for CymaSpace’s new Membership program click here. The new facilities will allow us to host bigger events, accommodate larger crowds and better support our vibrant arts community. There is a fantastic raised staged, a kitchen/serving area and roll-up garage door, perfect for Sunny weather and ADA access. CymaSpace’s new location at the Sprout Factory. To enter, ring the doorbell located at the white garage door entrance and announce the name of the event or person you are visiting. Please bring ID (even if underage) and be prepared to check-in. For the duration you are on-site please obey our code of conduct. Please stick to the designated event areas and do not wander into other tenant spaces or prohibited areas. If you require assistance, ask for a CymaSpace staff or volunteer member, please do not bother other tenants (except in case of emergencies).